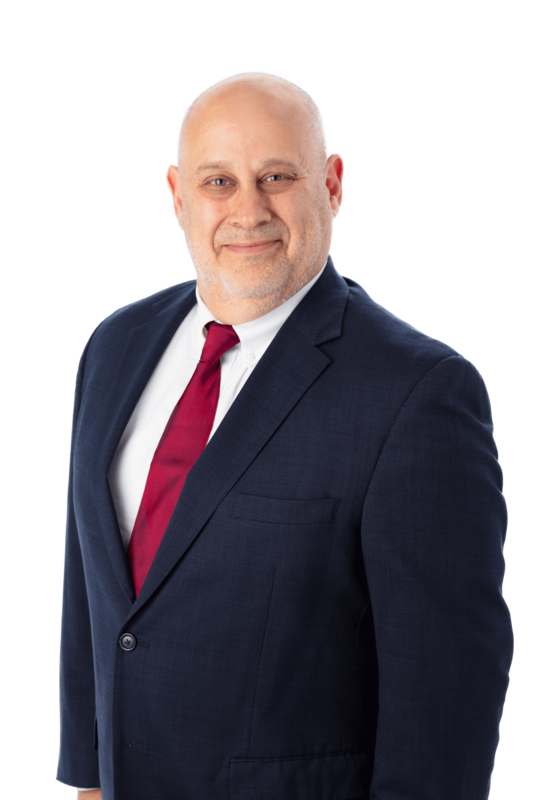 Attorney Martin Siegel was published in the March 28th edition of the York Legal Record. His article “What is the Risk of Personal Liability for Environmental Violations” is the Article of Legal Interest for this weeks edition. The York Legal Record is published weekly by the York County Bar Association and also contains cases argued, ads, and estate notices.